The mid-range smartphones segment is undoubtedly the hottest segment in the Indian mobile space. Gone are the days when you had to pay hefty prices to get the latest technology in your smartphones. But now, you can expect the incredible specifications and features in a mid-range smartphone. However, there are immense options available in the sub-Rs 20,000 bracket. Wondering which is the best mobile under 20000? We have handpicked three smartphones- Vivo V7, Oppo F5, and Samsung Galaxy J7 Pro, among the array of options in the sub-Rs 20,000. We have compared these three phones to help you decide which is the best mobile under 20000. Let’s begin. Starting with the Vivo V7, the phone is priced at Rs 18,990. It will be available for purchase on November 24 and it is already up for pre-bookings on Flipkart. The buyers can also avail the launch offers on the Vivo V7. The Oppo F5 is available for a price of Rs 19,990 for the 4GB RAM + 32GB internal storage model. Lastly, the Samsung Galaxy J7 Pro is priced at Rs 19,990 in India. 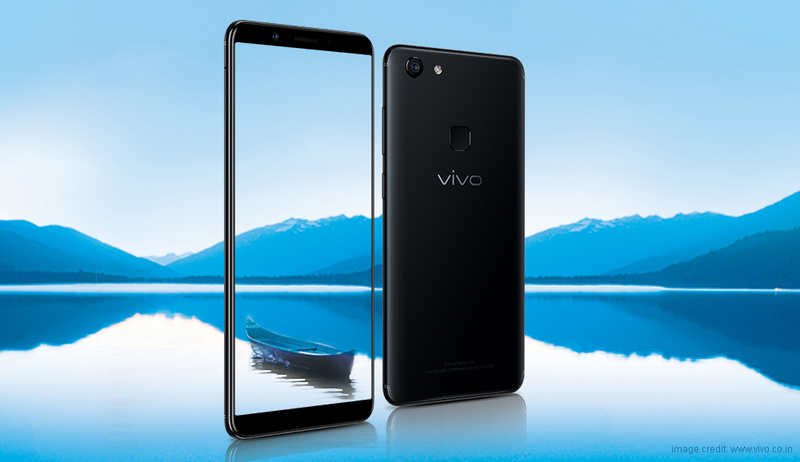 The Vivo V7 is the latest offering in the mid-range. 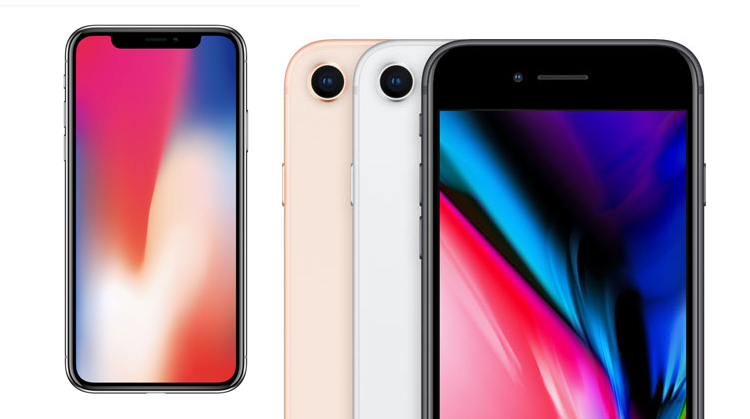 The phone packs a 5.7-inch HD+ (720×1440 pixels) display with 18:9 aspect ratio. It runs on Android 7.1 Nougat OS powered by FunTouch OS 3.2. Under the hood, there is a Qualcomm Snapdragon 450 octa-core processor paired with 4GB of RAM and 32GB of internal storage. Moreover, there is external storage of up to 256GB via microSD card slot. On the camera front, the Vivo V7 offers a 24MP selfie snapper with soft Moonlight Glow flash and f/2.0 aperture. The primary rear camera has a 16MP sensor with f/2.0 aperture. 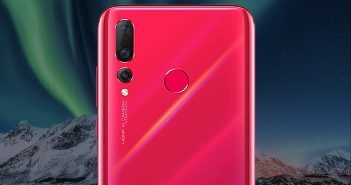 Moreover, there are other features like the fingerprint scanner, 4G VoLTE connectivity, and a 3000mAh battery. On the other hand, the Oppo F5 comes with a 6-inch full HD+ (1080×2160 pixels) display flaunting the 18:9 aspect ratio. 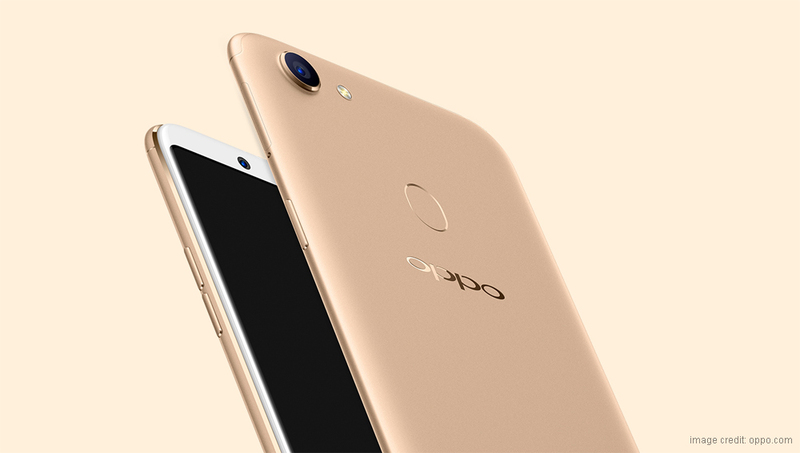 The phone has a unique feature called O-Share which allows users to transfer files faster than Bluetooth between Oppo mobiles. It runs on Android 7.1 Nougat OS powered by ColorOS 3.2 skin. For photography, there is a 16MP primary rear camera with dual LED flash and f/1.8 aperture. 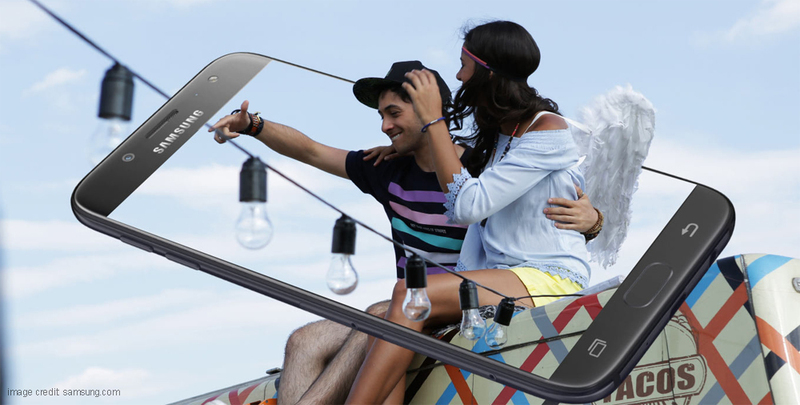 For selfies, there is a 20MP front-facing camera with f/2.0 aperture. In addition, there is an AI beautification feature that enhances the selfies using the unique AI-based algorithm. 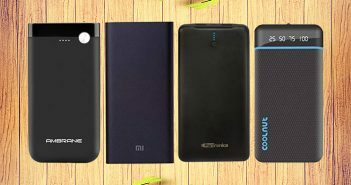 It is a dual-SIM device with 4G VoLTE connectivity and has a 3200mAh battery. It is one of the best mobile under 20000 you can buy right away. Last but not least, the Samsung Galaxy J7 Pro features a 5.5-inch full HD (1080×1920 pixels) Super AMOLED display. It runs on Android 7.0 Nougat OS based on TouchWiz UI. The phone gets power from an Exynos 7870 octa-core processor paired with 3GB of RAM, 64GB internal storage and up to 128GB of external storage via microSD card. The Galaxy J7 Pro has a 13MP primary rear camera with f/1.7 aperture alongside a 13MP selfie shooter. The phone is powered by a 3600mAh battery. 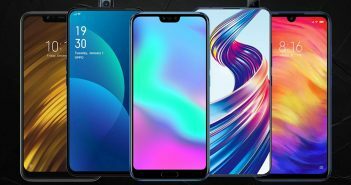 All three are the best mobile under 20000 which are worth buy. Let us know in the comment section which phone did you liked the most.